Get a line-by-line account of the traffic flowing to and from specific geographies. Chart traffic origins to gauge the impact of regional traffic flow. See visual choke points such as platform errors, response codes &amp; times, server &amp; application errors and keep an eye on other dangerous trends that would impact service delivery— all in real time. Find Active Directory modification inconsistencies and protect your Azure services with proactive defense measures like AD adjustments. What is Azure Web Apps? App Service Web Apps is a fully managed compute platform that is optimized for hosting websites and web applications. This platform-as-a-service (PaaS) offering of Microsoft Azure lets developers rapidly build, deploy, and manage powerful websites and web apps while leveraging a common back-end. 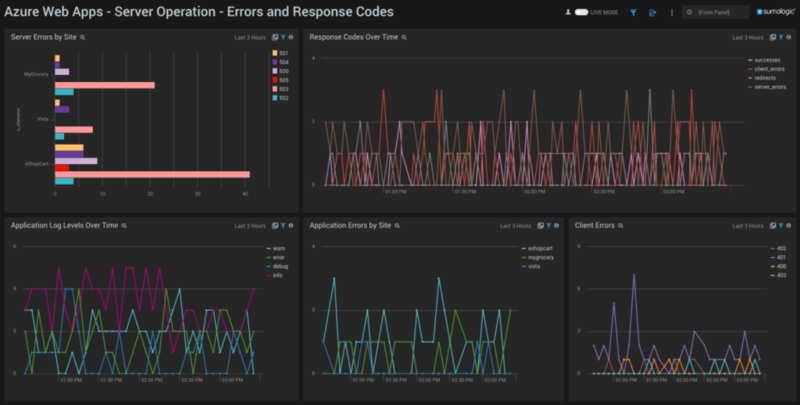 With the Sumo Logic app for Azure Web Apps, gain deep visual insights into your web application and underlying server environment through interactive, customizable dashboards. 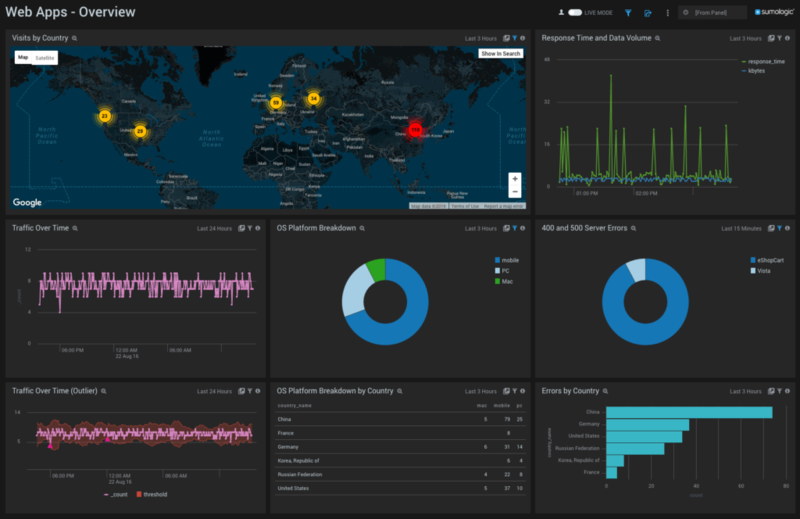 Our interactive dashboard puts global real-time control of Web App traffic in your hands. With the click of a mouse, zoom from orbiting view to the source of a success or challenge and share it instantly with appropriate team members. 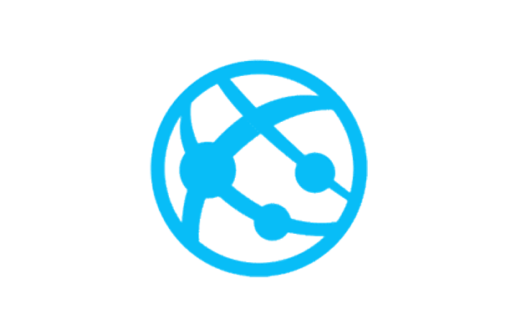 The Sumo Logic app lets you maximize the power of Azure Web App logging, turning torrents of raw data about the traffic to, from and within your Web App environment into clear information you can use in real-time. The alarm feature takes Azure logging to a new, proactive level of security. Instead of reacting to captured segments of network activity minutes after they’ve occurred, the App catches events as they happen in simple, interactive visualizations that make threat protection and avoidance easier than any other data analytics solution.